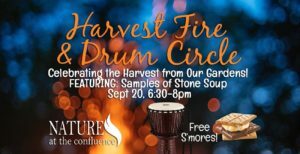 Whether you’re a seasoned drummer, or have never picked up a drum, you are invited to participate! We have all kinds of fun percussion instruments for you to try! 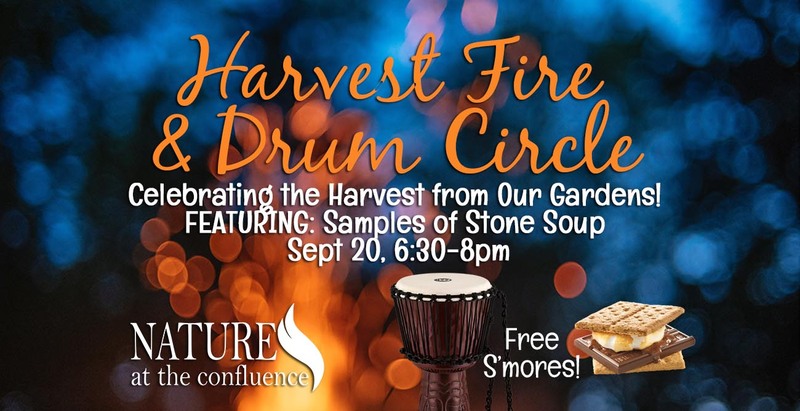 Even if you don’t want to drum, you can sample our “Stone Soup” featuring organic herbs and veggies from our garden. Or roast a s’more in our fireplace. No registration, Free event! Donations are appreciated!